In its 25th Anniversary year Birds of Paradise Theatre Company is interested to hear from theatre creatives and production staff who identify as disabled* to build an understanding of who is available within the sector. artsdepot is working in partnership with Centrepoint and HighRise Theatre to deliver an intensive creative learning & work placements programme engaging disadvantaged young people. Oxford Lieder seeks a new team member at an exciting time of development and expansion. Herts Inclusive Theatre are looking to expand their pool of freelance workshop leaders, especially those with SEN knowledge and experience. Company Three are one of the UK’s leading companies making theatre with young people. The Orwell Foundation is looking for a part-time Assistant Project Coordinator to support the development and delivery of The Orwell Foundation and Orwell Youth Prize’s programmes of activity. Liverpool Pride is seeking to appoint a freelance Volunteer Coordinator to run the Find Your Pride Action! Our lovely Circus Space needs Teacher/artists to lead occasional and regular workshops in Aerial skills and Acrobalance on Thursday evenings and at weekends. Sung Low is an award-winning new work company based in Holbeck, south Leeds which specialises in making adventures for audiences outside of conventional theatre spaces. PQA, the new generation of weekend drama schools set up by actress Pauline Quirke, are currently recruiting teaching staff for their Academy in Lincoln. We have an opportunity for a freelance part time youth acting coach on Saturdays and also for a schools facilitator for PPA and enrichment in primary schools. The post can be split into two positions or form one. PQA, Welwyn Garden City - DRAMA teacher required. To teach drama to young people from 6 to 18 years. Sessions run every Saturday from 10am until 1pm. DBS required. Read the full article: PQA, Welwyn Garden City - DRAMA teacher required. Looking for a video editor who knows how to use Adobe Premier CS6 and Adobe After Effects and Photoshop. S.P.I.D (Social, Political, Innovative, Direct) Theatre Company creates high quality community art on council estates. We specialise in engaging audiences with heritage, the arts, and each other. Our work is driven by a desire to preserve shared spaces and communities. The Goethe-Institute London is looking for an experienced Project Coordinator (Maternity Cover) to join its busy arts department to coordinate projects in the fields of theatre, dance, literature, and conferences. We’re looking for a person passionate about the development of UK based creatives, a fantastic communicator who is enthusiastic about supporting emerging talent. Coventry City of Culture Trust was set up in 2015 to bid to be UK City of Culture in 2021. Do you have excellent communication, organisational and administration skills? If so we would like to hear from you. 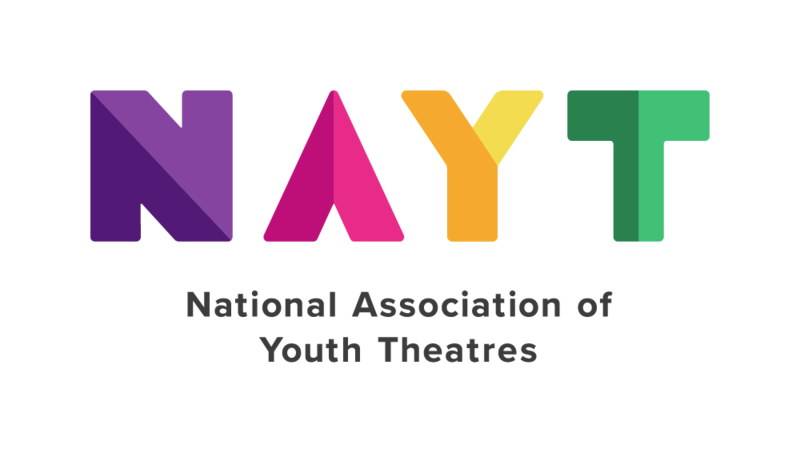 Theatre Royal Plymouth is seeking an Assistant Director for our next Young Company production, THEY, created and devised by TRP Young Company under the direction of Nik Partridge . This will be performed in The Drum from the 22nd-25th August 2018. Chorus Theatre will be delivering a new youth theatre project in Coalville, Leicestershire starting in late March 2018. We are looking for an experienced Youth Theatre Director who is passionate about the personal, educational, creative and social development of young people and who is able to deliver, develop and coordinate Freedom Studios Youth Theatre and workshop delivery in schools in Bradford. Publica is seeking to recruit a creative and dynamic community development professional.